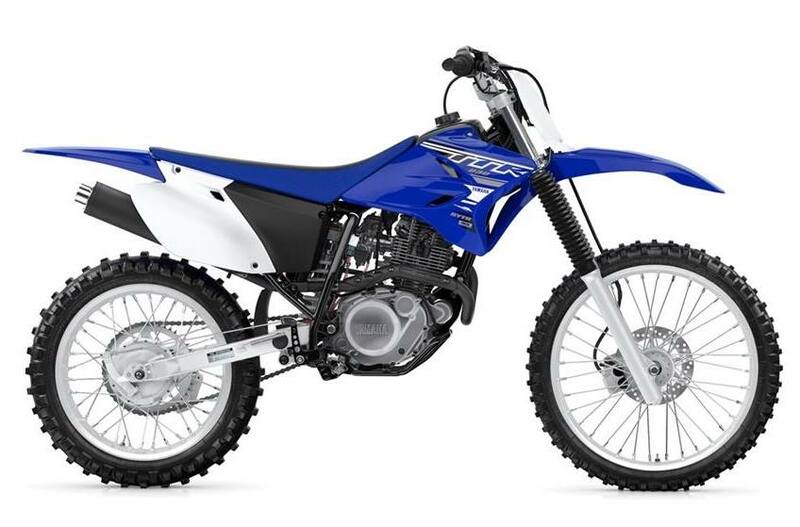 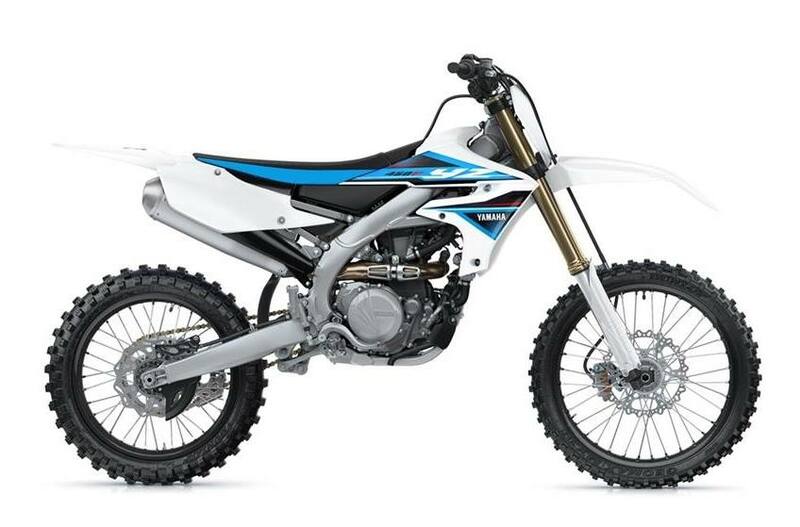 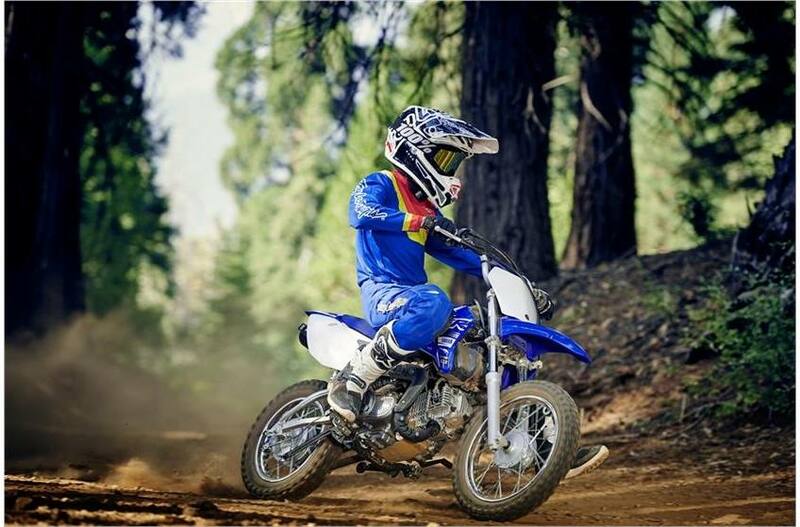 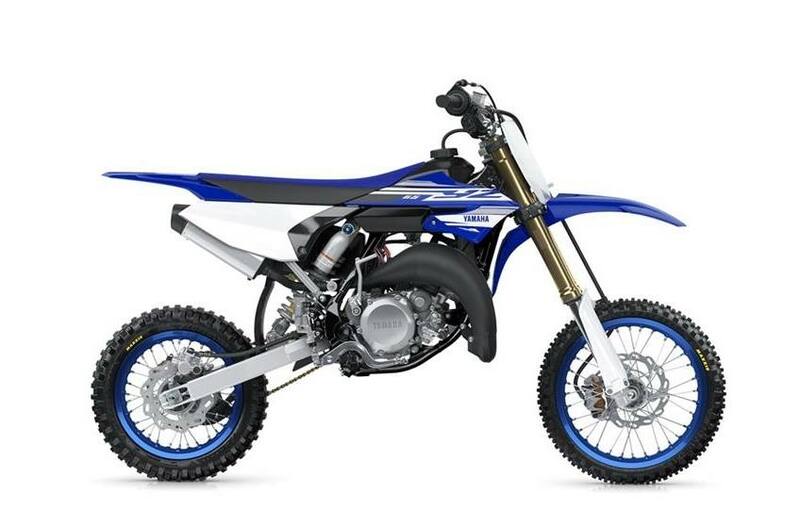 If you're looking to blaze the trails with a new bike, stop by Fredericksburg Motor Sports to explore our amazing lineup of Yamaha dirt bikes for sale! 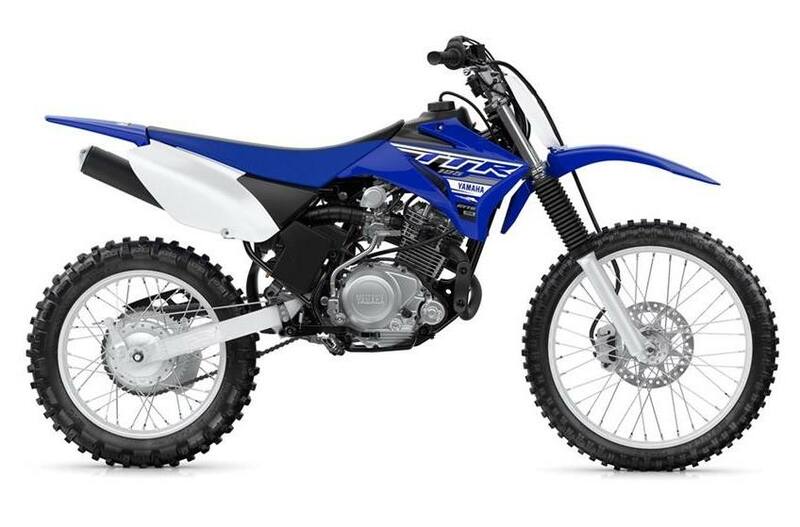 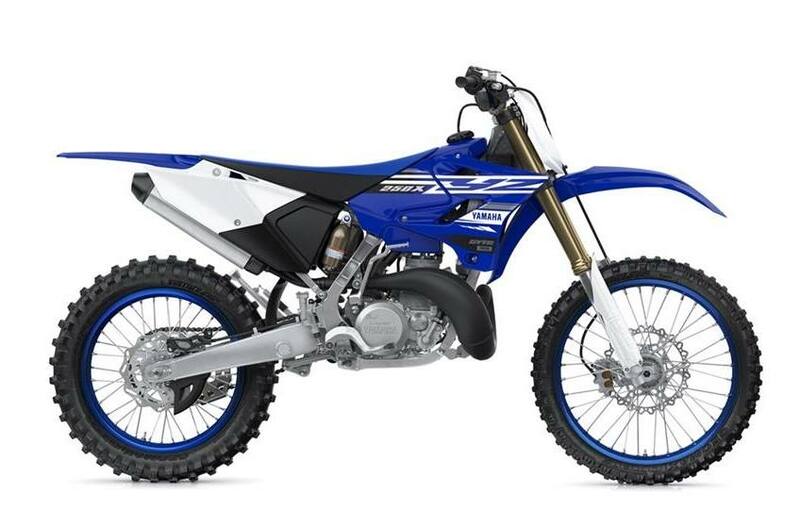 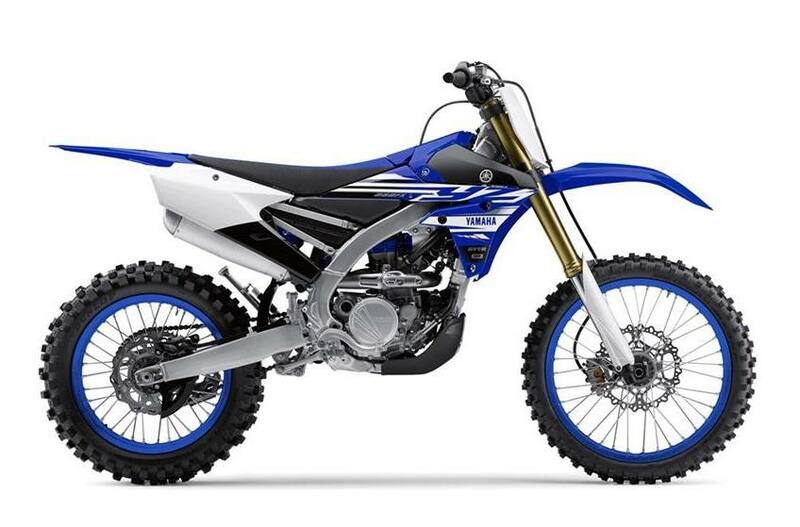 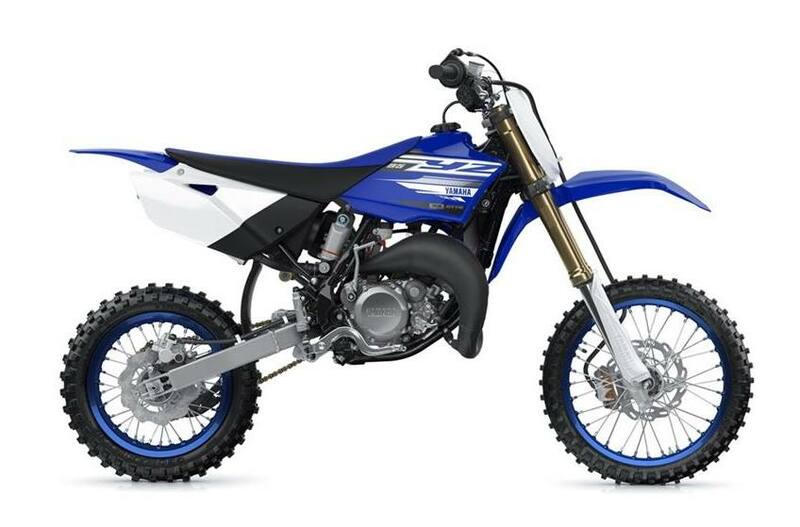 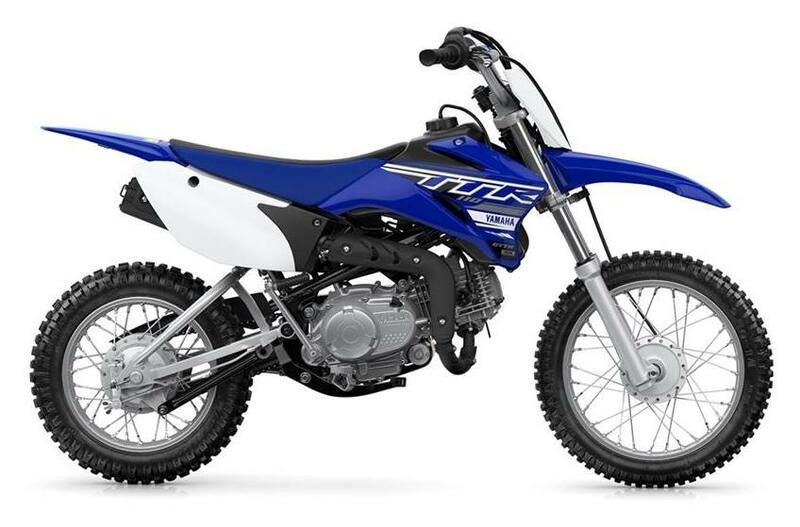 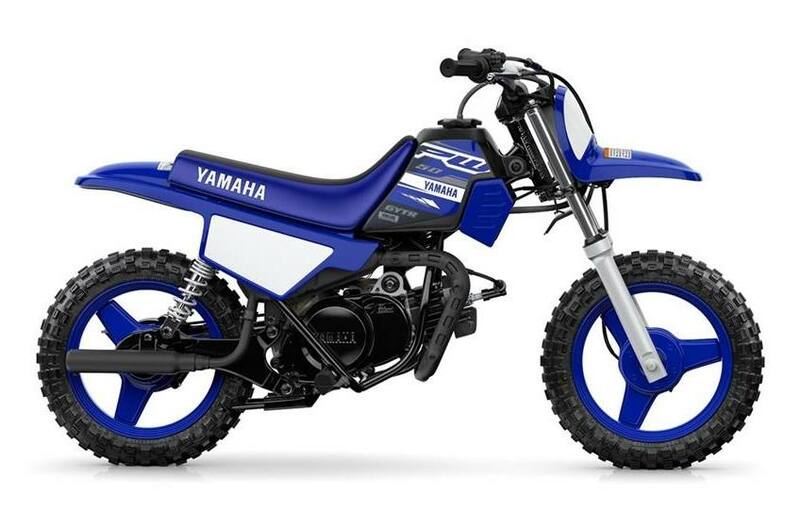 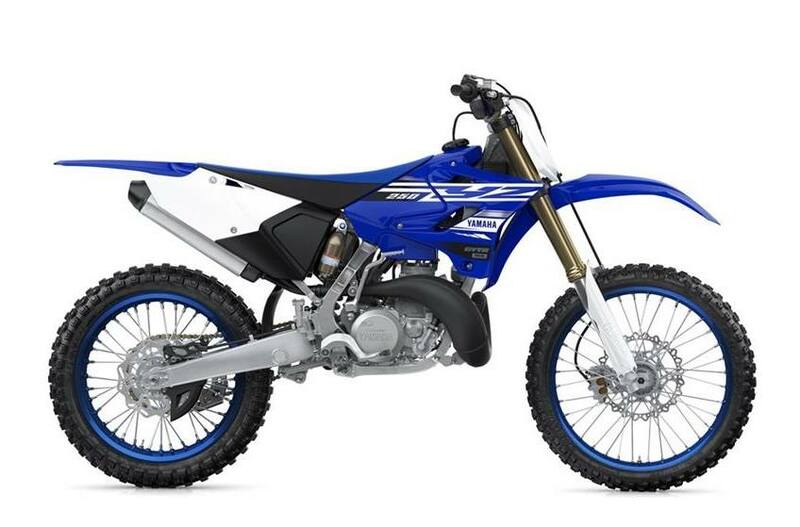 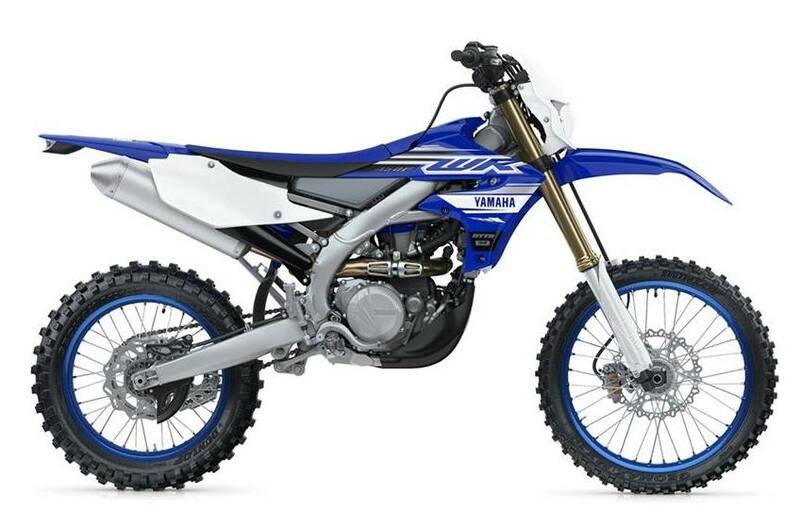 We have Yamaha off-road motorcycles that will satisfy just about any need. 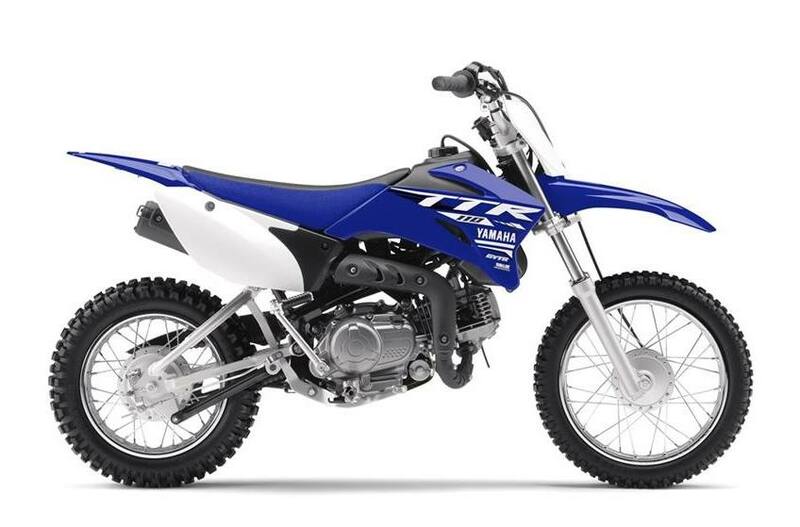 Don't miss out, stop by our dealership near Richmond, Virginia and Washington D.C. today.